As Trump digs in on his demand for money for a physical border wall, Congressional Democrats are countering with their own proposal for a border wall: a “technological wall,” that would include surveillance cameras, drones, sensors, and scanners. 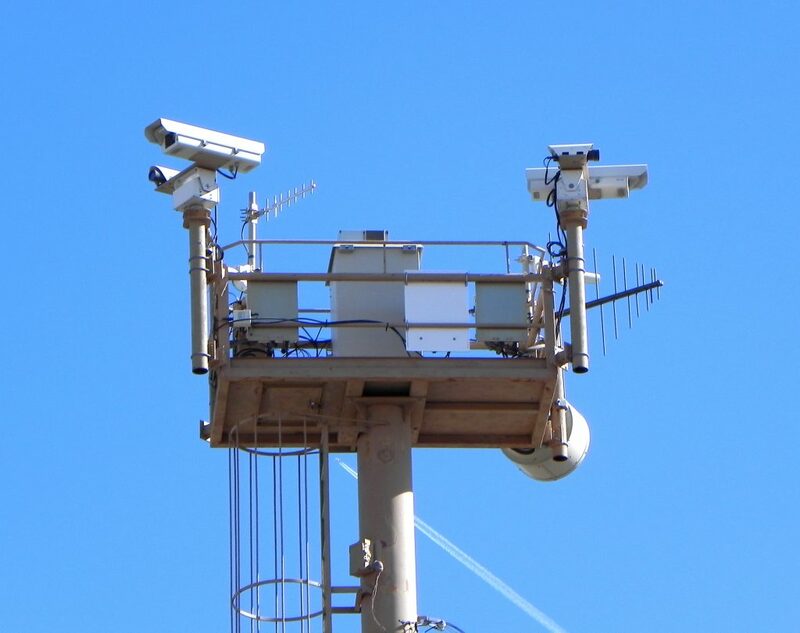 While this alternative may seem better than Trump’s costly and unnecessary wall, increasing border surveillance is a nefarious move that widely threatens the Fourth Amendment. Further, the proposal feeds Trump’s racist fear-mongering about immigration. Tell Speaker Pelosi, Minority Leader Schumer, and the rest of the Democratic Congressional Leadership: We Don’t Need More Surveillance at the Border! There is already too much surveillance on our border. Current border surveillance programs subject people to invasive and unconstitutional searches of their cell phones and laptops, location tracking, drone surveillance, and problematic watchlists. These programs violate the Fourth Amendment and turn everyone living within 100 miles of border—nearly two-thirds of the U.S. population—into suspects. Congress needs to reign in, not expand, the already pervasive surveillance at the border.